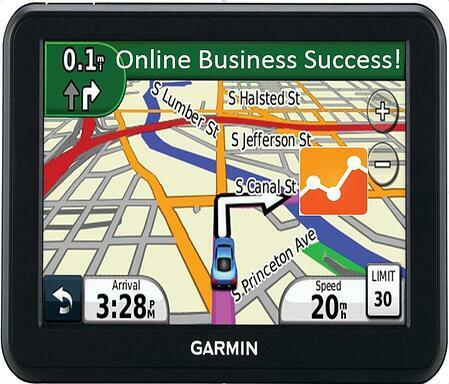 I liken website analytics to a GPS for online business success. It enables you to measure your online results so you can ensure that your website truly functions as a 24/7 business asset that supports your sales and marketing activities. It gives you information on your visitors, and the different channels that drive them to your site. It tells you how effective your content is in keeping people on your site and whether visitors are taking the actions you want them to take on your site. Sadly, not everyone takes advantage of analytics. Some aren't aware that such a powerful tool exists for free. Others don't know how to install it on their website. And others may be intimidated by Google Analytics, and not sure how to use it or even how to get started. Finally, others may have no idea what to do with the information. The biggest downside with website analytics is figuring out how to navigate the information and then how to translate that information into meaning. That takes time and focused effort. When you think how busy you are just keeping up with the day-to-day pressures of running your business, it's hard to find time to learn one more thing - unless you can make it an integral part of how you run things. If you're intrigued with making your online presence and your website more effective using a really powerful free analytics tool, and you're attending TISE16, the International Surface Event West 2016 (formerly known as Surfaces) in Las Vegas, I invite you to attend How to Improve Your Website & Online Marketing with Web Analytics. It takes place on Thursday, January 21, 2016 from 8:00 AM - 9:30 AM. I hope you'll join me for this information-packed session during TISE 2016 fpr “How to Improve Your Website & Online Marketing with Web Analytics” which takes place on Thursday, January 21, 2016 from 8:00 AM - 9:30 AM. To attend, be sure to include IGNITE Education with your registration! Feel free to email me your questions about analytics to cbwhittemore@simplemarketingnow.com (or leave me a comment) and we’ll address them during the session. I look forward to seeing you there! If you aren't attending, let me know your questions and I'll address them here on the blog. I look forward to seeing you and hearing from you!